Sallisaw Main Street - We Have it All! Sallisaw Main Street Has it All! Sallisaw Main Street Inc. is a group of concerned citizens who formed in 2004 in an effort to restore and beautify the downtown area in Sallisaw, Oklahoma. Ask About our Grant Program! 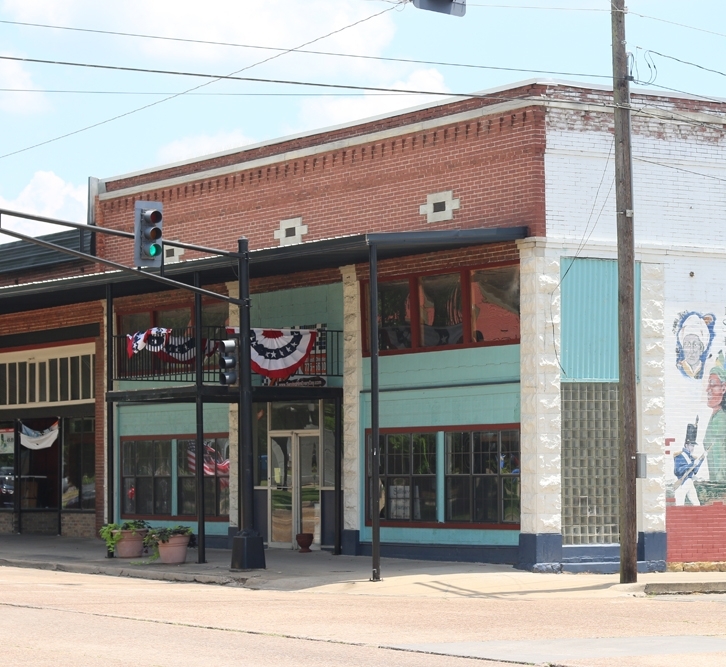 Click below to read about our grant program to help business owners in the Main Street district with the renovation of their business facades. Our Brick Paver Program was organized to encourage those interested in the downtown sidewalk restoration to be a donor and have a 12x12 engraved paver in the new sidewalk. Downtown is Important to Our Community! Downtown is important because it is the most visible indicator of community pride. When a person comes to a new town for the first time, whether consciously or subconsciously, they make judgements about the character of the people who live there based on what they see. A thriving downtown area says that the people of this community are proud of who they are, proud of where they've come from and they are optimistic about the future. Bands & Barbeque, need we say more? Car Show, chili cookoff, carnival, live music and more! Sallisaw Main Street will be hosting the Cruizin’ 64 Car Show and Chili Cookoff on Saturday, October 14th in the downtown Sallisaw area. 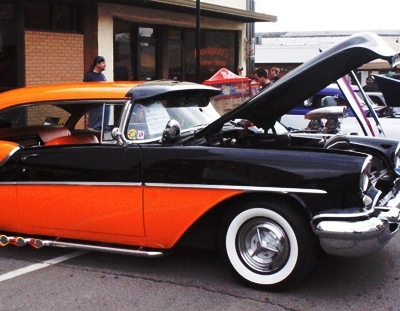 The event will feature a car show, a blues concert with Connie Hawkins and the Blues Wreckers, a chili cook-off, followed by Sallisaw’s Cruise Night. There will also be lot’s of food vendors and of course, chili from the chili cook-off. We are currently looking for several pop-up vendors for the event. There is no cost for the set up and you can start setting up that morning on the library lawn at 8 a.m. If you would be interested in being a pop-up shop vendor please visit our event page here and fill out the registration form for a “Non-Food Vendor.” You can also email us at [email protected] or contact Carol Brown at 918-776-7920. © Copyright 2017 Sallisaw Main Street. Powered by Megaphone Pro Solutions, Inc.